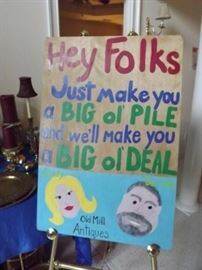 Old Mill Antiques is in Stone Mountain! 3 Sheds, Mid-Century, Vintage Barbies, & MORE!!! AddressThe address for this sale in Stone Mountain, GA 30088 will no longer be shown since it has already ended.